I feel the sky tum-b-ling down - tum-b-ling down ... "
is a song written and recorded by Carole King. 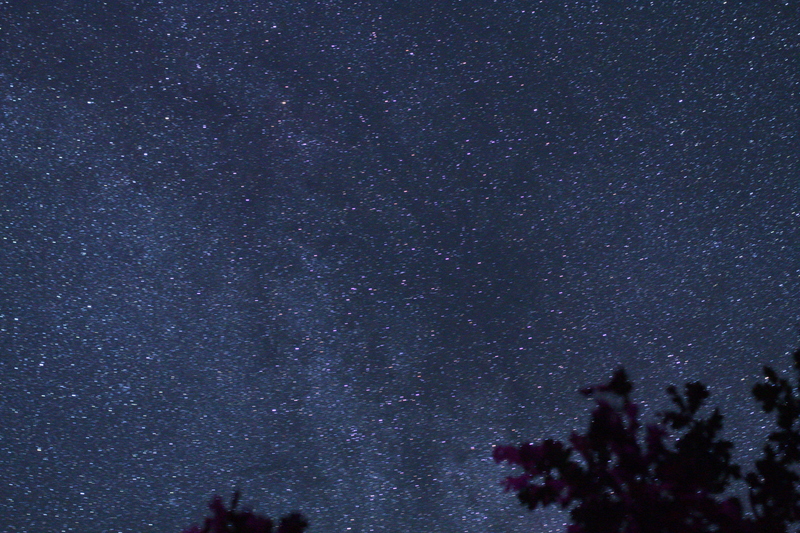 - and yes, that is what you see at this photo is made at a clear starnight 60 km from Berlin in the north. This little lines are drowing on the camera-sensor by 30 sec time. During the earth moves of course.